Could your child be a young carer? Young Carers are children and young people aged 5 -18 who take on regular and on-going practical and or emotional caring responsibility for a family member eg parent, sibling, grandparent, who has a physical disability, chronic illness, mental health issues, alcohol / substance misuse or HIV / AIDS. The responsibility taken on by a young carer can and does vary in relation to the nature of the illness or disability. 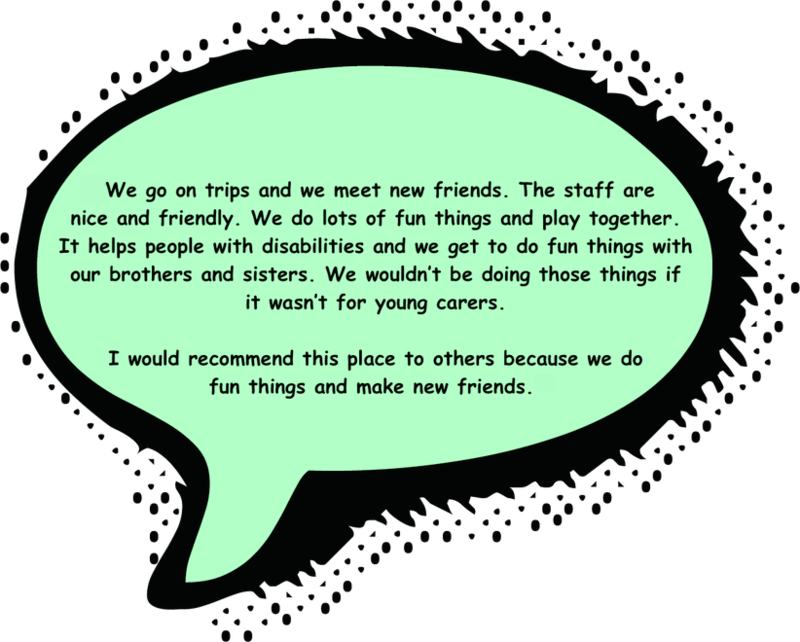 As a school we offer support sessions for children who have been identified as Young Carers. This gives them the opportunity to talk about their feelings and concerns, either individually or as part of a small group alongside other children who have had similar experiences. If you think your child may be a young carer you can speak to the school’s Family Support Worker, Mrs Devi on 0121 553 1573. 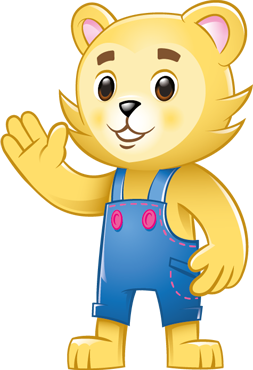 Alternatively, your child can talk to Miss Ellin or Mrs Talbot during the school day. 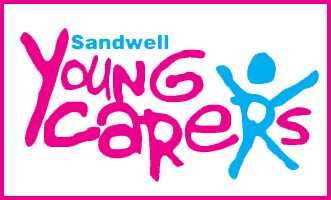 You can also contact Sandwell Young Carers on 0121 525 8002 or check their website at www.sandwellyc.org.uk. Quotes from 2 children from Holy Trinity who are young carers. 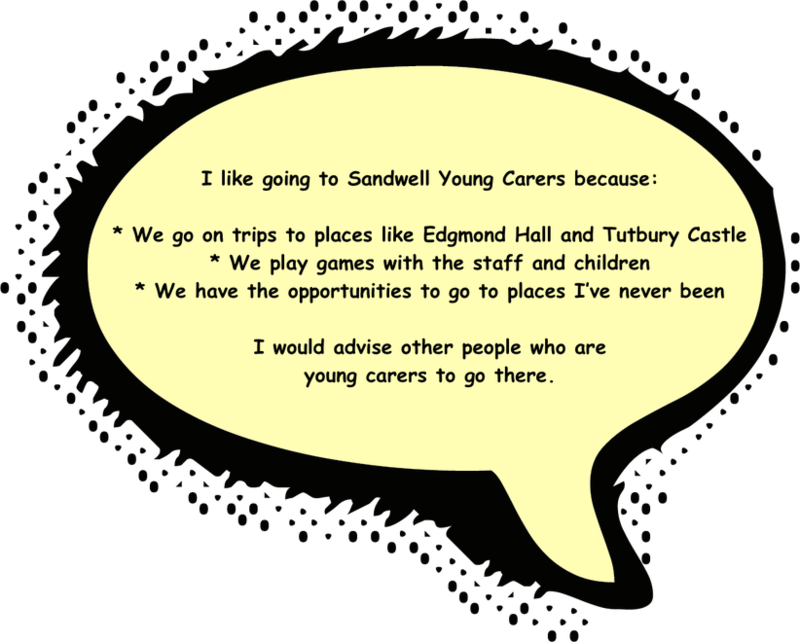 They talk about their experiences with Sandwell Young Carers Family Centre.